26.25 sq. ft. per case. Case quantity: 16. Case weight: 45.5 lb. 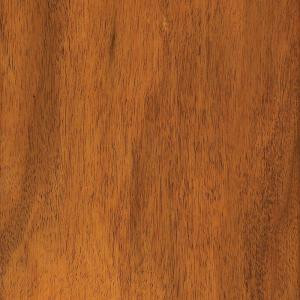 Buy online Home Legend Anzo Acacia 3/8 in. Thick x 5 in. Wide x 47-1/4 in. Length Click Lock Exotic Hardwood Flooring (26.25 sq. ft. / case) HL156H, leave review and share Your friends.